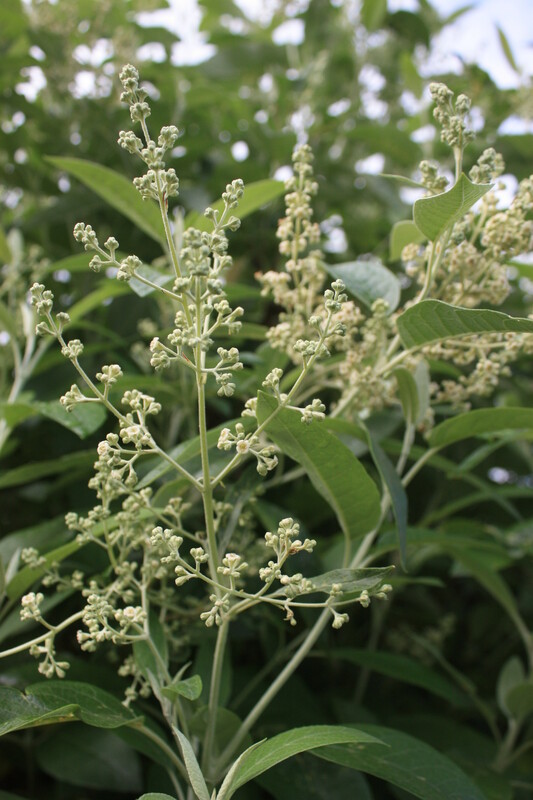 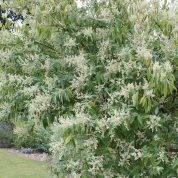 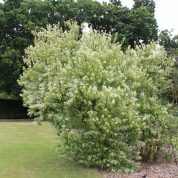 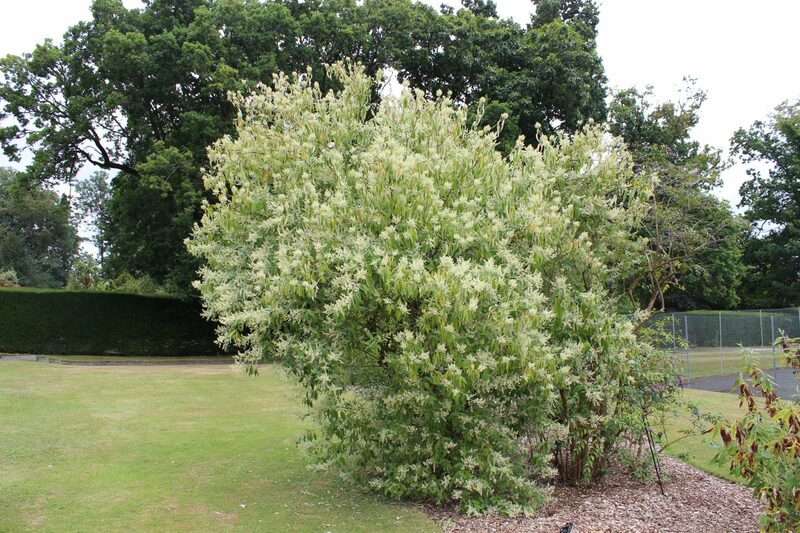 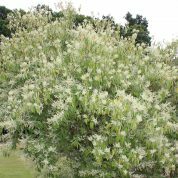 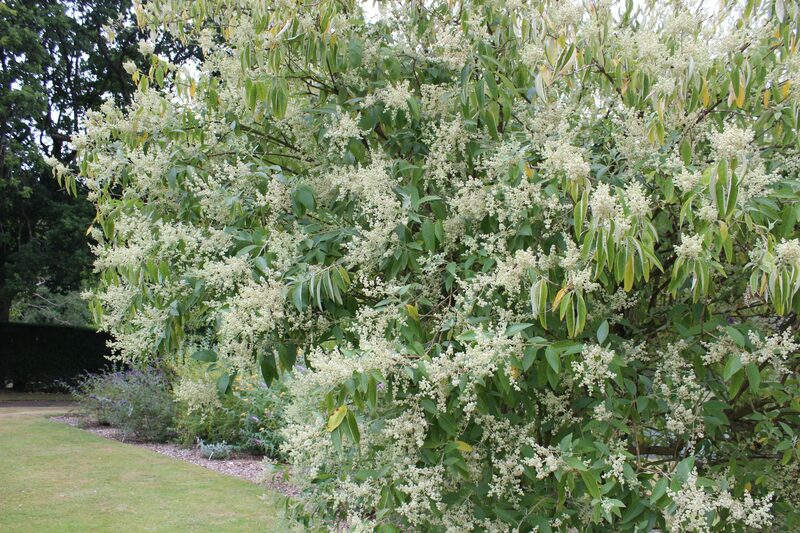 An erect small tree bearing clusters of small sweetly scented creamy white flowers in July or August. 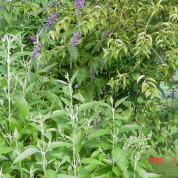 The green leaves bear a covering of closely packed hairs on the undersides. 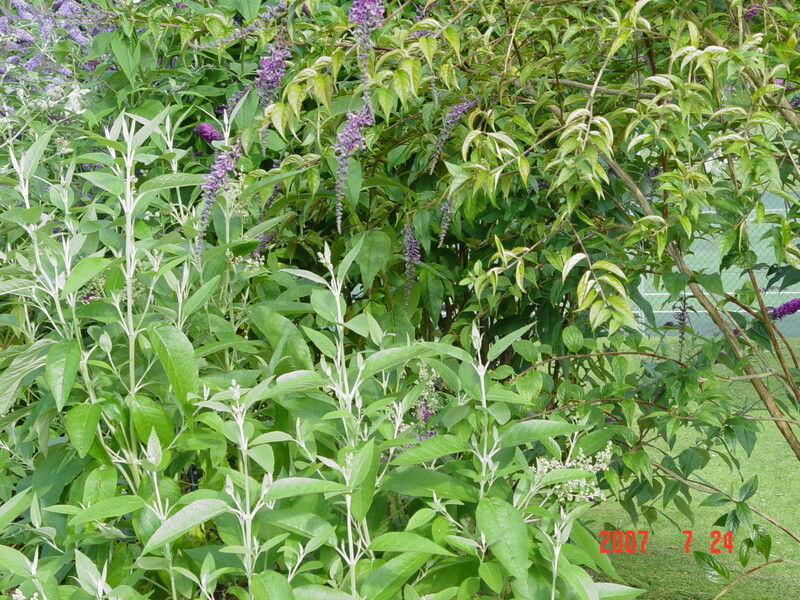 B. cordata subsp. 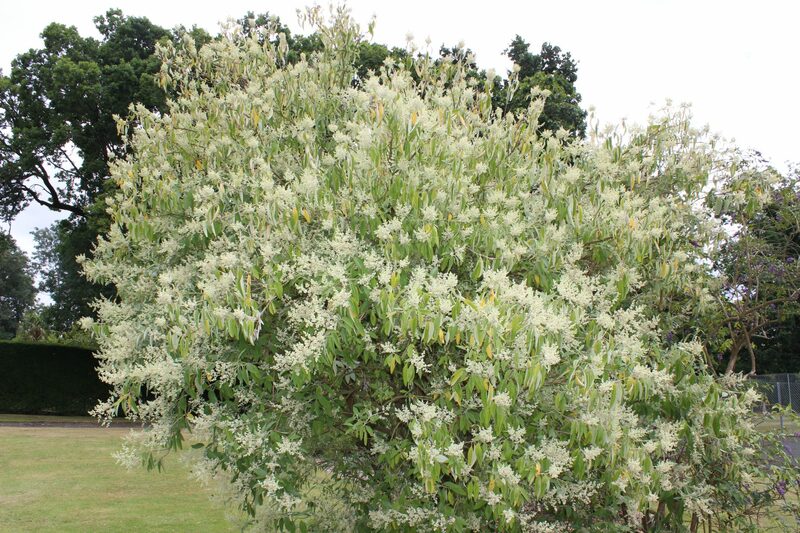 tomentella grows with oaks and junipers in the chaparral of Northeastern Mexico at altitudes of 1000-2600m. 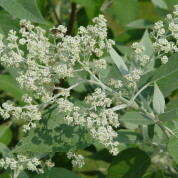 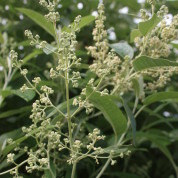 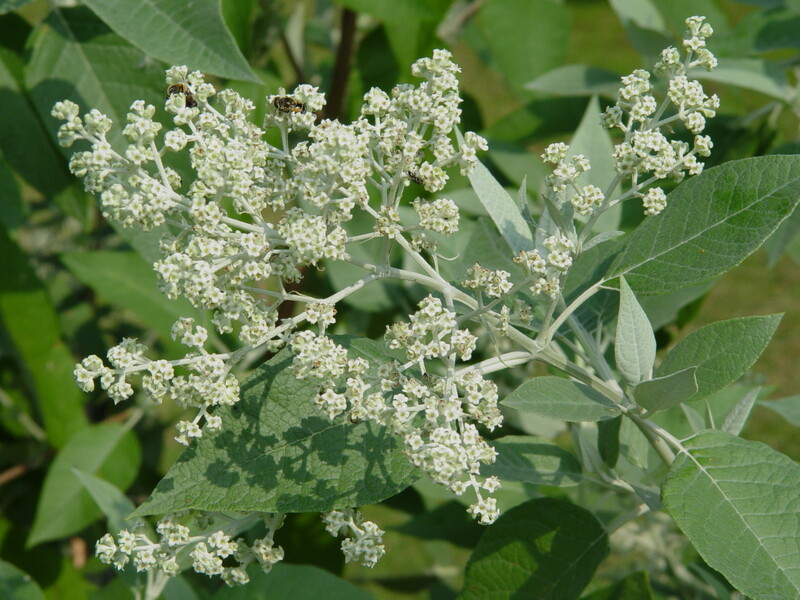 Names as a subspecies of Buddleja cordata in 1924 by Eliane Meyer Norman, the French born American botanist due to the closely packed hairs on the underside of the leaves unlike the species which is covered with tufts of hair.